Vogt Helen Ann (Cutone), age 85 of Greenfield passed away at home with her family by her side on Sunday, February 10, 2019. Daughter of the late Michael and Anna (Havaran) Cutone. 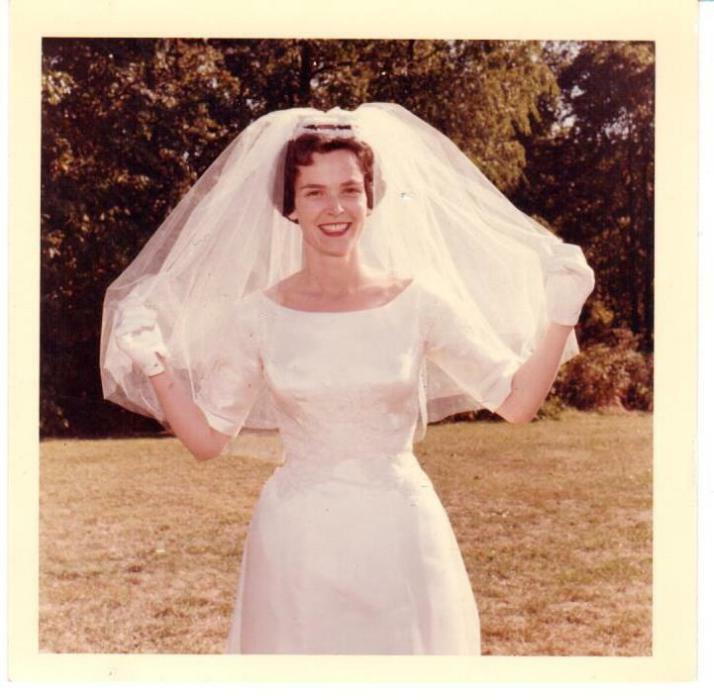 Beloved wife of 55 years to Richard R. Vogt. Loving mother of Jennifer Thomsen and her husband Brian, Lisa Layton and her lifelong partner Patrick Macfarlane. Adored grandmother to Jessica Stanton and her husband Chris, Christopher Layton and fiancé Kayleigh, Conner Layton, Casey Cigola and her husband Vinny, Brad and Eric Thomsen, Kaelyn, William and Alina Macfarlane and her fur grandchild Jemma. Great grandmother of Ava, Jayce, Helen, William, and Arabella. Helen was a loyal employee of Shadyside Hospital for over 40 years. She enjoyed spending time playing the penny slots at the Rivers Casino and the occasional poker or golf game with the ladies. Helen will be greatly missed by her family and will live forever in their hearts. Friends will be received in the Edward P. Kanai Funeral Home 500 Greenfield Ave, 15207 on Tuesday from 5-8 PM. Funeral Wednesday 12:00 PM followed by a Funeral Mass at 12:30 PM in St. Rosalia Church. In lieu of flowers please make a donation to a charity of your choice.